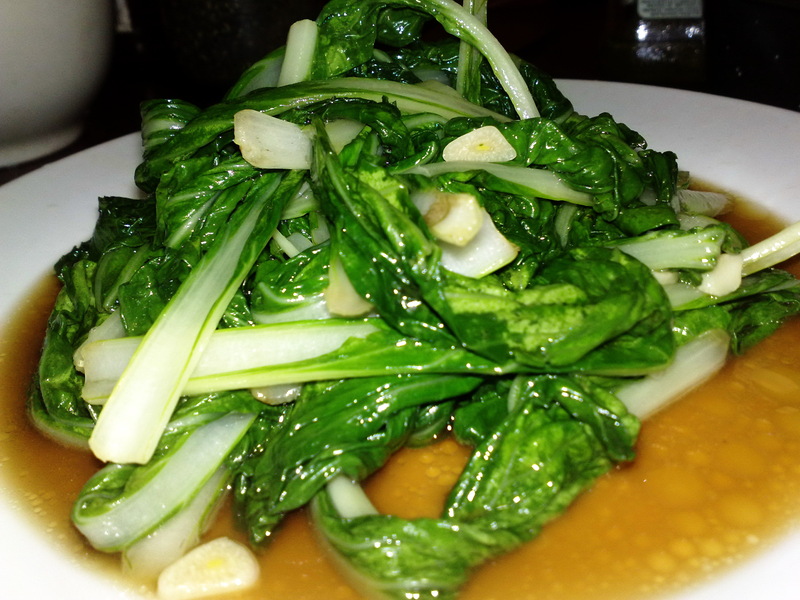 To kick off the new year on this blog here�s a healthy, quick and delicious dish of pak choi and broccoli with soy sauce and garlic. This is a time of year that is full of good intentions, when many of us making resolutions and many of those resolutions are about improving our diet.... Throw in the garlic and stir fry for a few seconds, then add the baby pak choi leaves and stir fry until the leaves have wilted slightly. 3. Season with a few pinches of sea salt and serve with oriental mushrooms and tofu in black bean sauce. Roughly chop the pak choi stems, leaving the leafy top intact, and set aside. Add the rapeseed oil to a wok or pan then add the pork, any remaining marinade, and cook for 1�2 minutes each side. Add the spring onions and chopped pak choi stems (retaining the leaves).